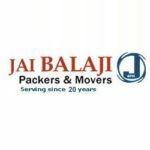 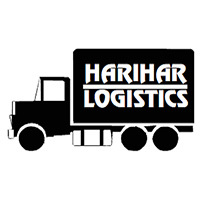 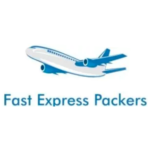 Harihar packers and movers in Delhi provide comprehensive door to door relocation services for Home, industries and offices with full range of packers and movers services. 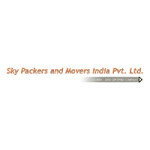 Skywing Packers and Movers one of the premier packers and movers company of India. 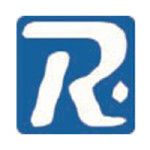 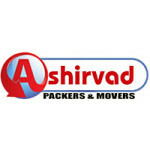 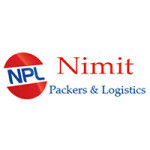 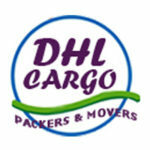 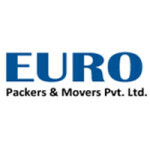 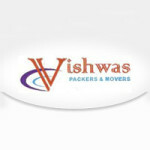 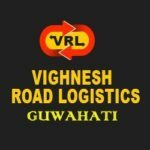 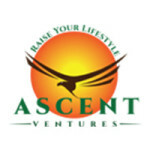 We provides quality packaging and relocation services all over India as well as worldwide to all our clients. 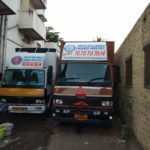 We offer packers and movers services to individuals, families and business units customized as per the requirement of the hour. 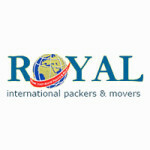 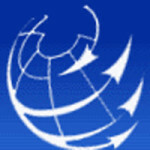 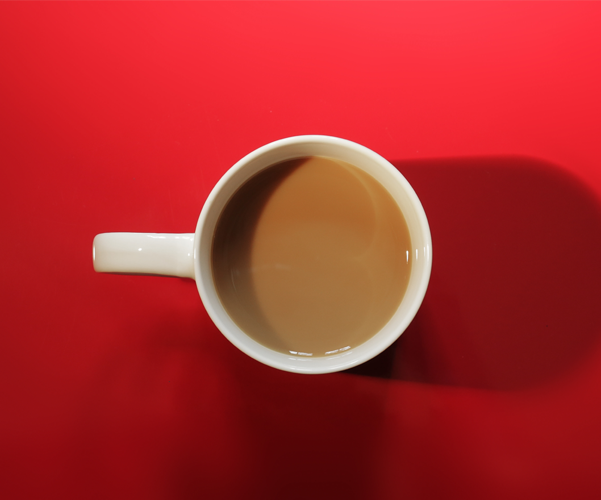 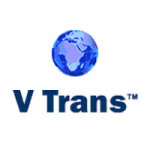 We extend our services at both national and international levels. 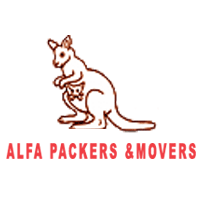 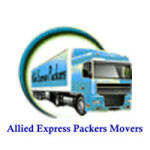 Alfa Packers and Movers offers door-to door moving services across the country. 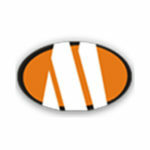 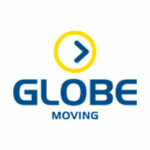 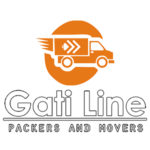 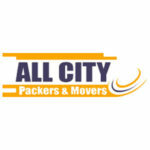 Our professionally trained workers can handle any kind of packing and moving arrangements. 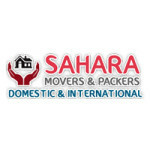 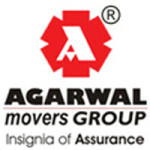 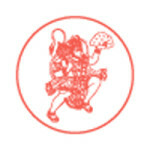 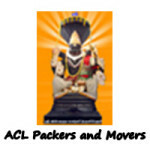 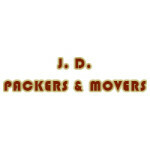 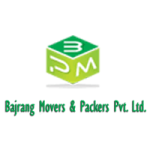 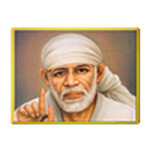 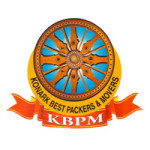 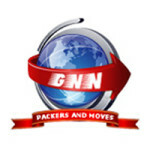 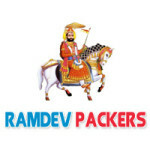 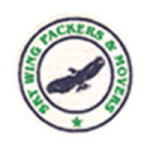 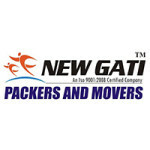 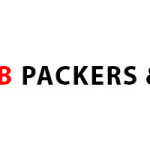 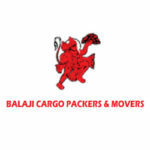 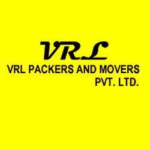 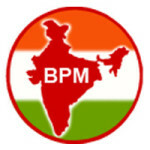 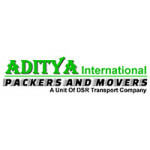 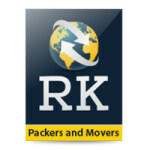 Sky Packers & Movers (India) Pvt. 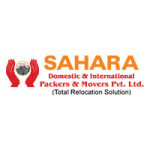 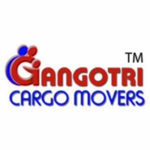 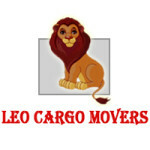 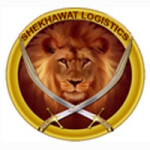 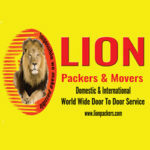 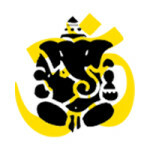 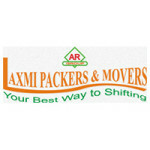 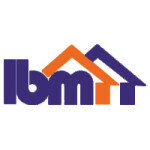 Ltd. is a specialized IBA approved packing and moving company providing complete logistic and moving solutions in Delhi. 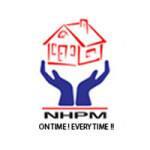 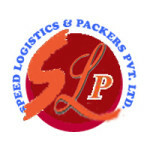 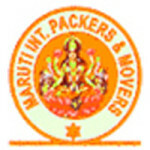 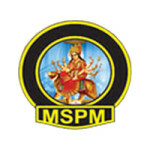 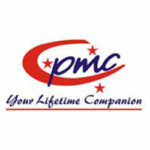 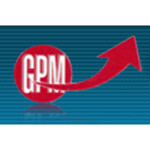 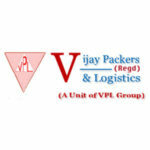 Maple Packers and Movers (A Unit of Maple Logistics Pvt. 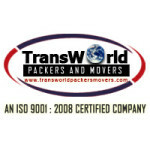 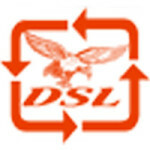 Ltd.) is an ISO 9001:2000 certified, moving company having more than 30 branches across India.